So we were browsing through the papers this week and found an interesting article in the Times about the most influential films in fashion. 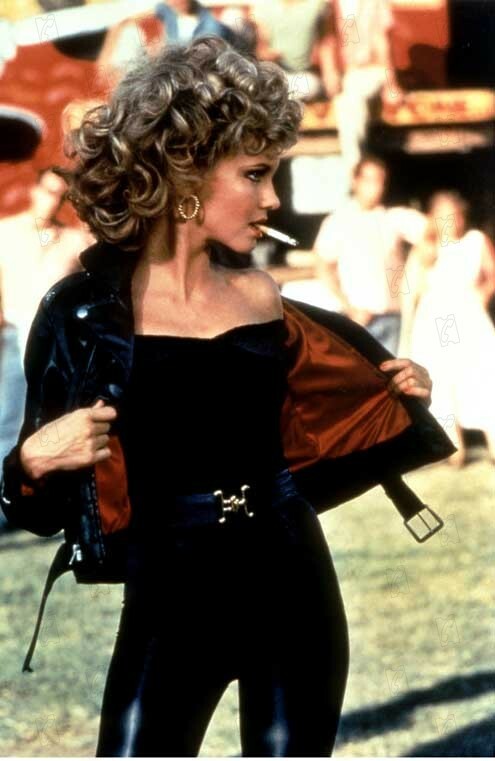 The list was topped by West Side Story, and it got us thinking about some of our favourite fashionable films. Sienna does a great job in the biopic of one of the coolest models ever, Edie Sedgwick. The film is full of sixties' glamour with fur coats, mini dresses and heavy eye make-up. Oh and Hayden Christensen. Need we say more. Definitely a firm favourite, who didn't love the film.... and the TV series? 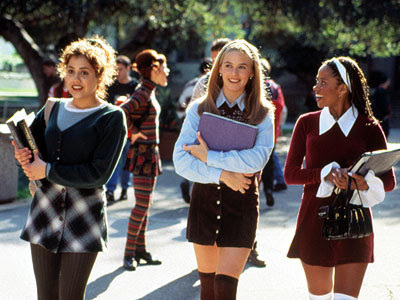 It was full of wacky 90's fashion that we all love to hate including mini rucksacks, knee high socks and lots of plaid. 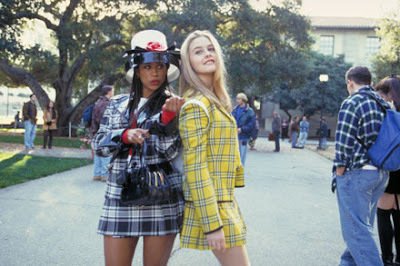 Everyone wanted to be Cher. 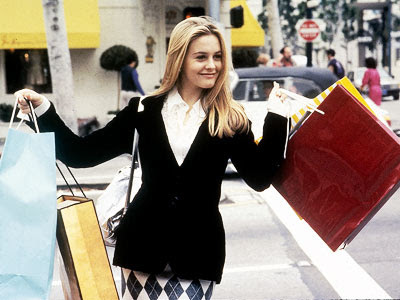 What's your favourite fashionable film, is there always one movie you go to for inspiration?